Fontaine Modification Co. has acquired the assets of ProBilt Services of Ohio Inc. 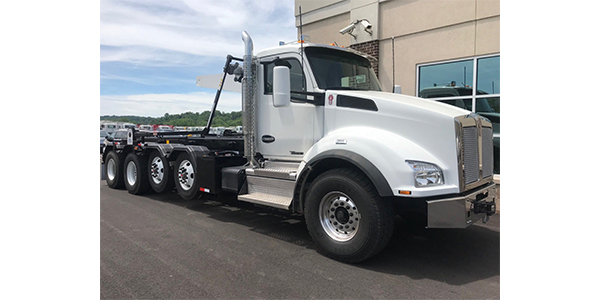 The 30,000-square-foot facility is located less than half a mile from Kenworth’s truck assembly plant in Chillicothe, Ohio. It becomes Fontaine’s ninth modification center.